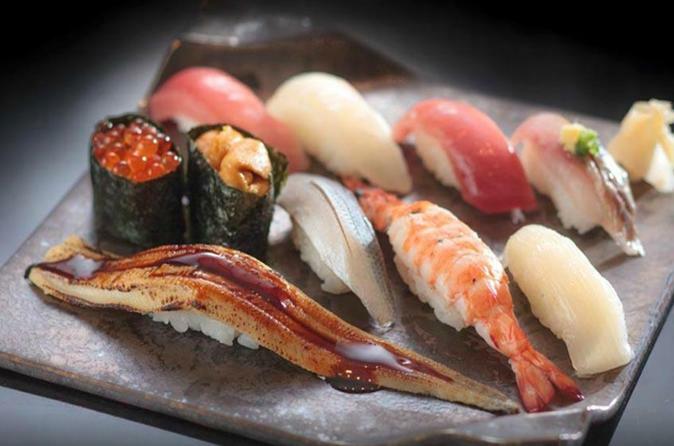 Learn the origin of sushi through live demonstrations by a professional sushi chef. Put on a traditional happi coat and become a sushi chef. Make your own rolled sushi (2) and nigiri sushi (8), as the chef takes you through the step by step process. Enjoy your handcrafted sushi lunch along with a beef hot pot. Bring home a Sushi Experience Certificate as a keepsake.